Tarpo offers a wide range of products most of which have been designed and fabricated at our premises over the last 40 years of our existence. Our experience and expertise of working in harsh conditions makes us a trusted partner and supplier to NGOs and relief organizations with activities in remote areas. Tarpo’s range of products serves as soft roof shelters for NGO operations in arid and disaster-stricken areas. Accommodation Tents- Permanent to semi-permanent can be used as accommodation for staff or refugee shelter they can accommodate 1-16 persons depending on preferences. Multipurpose Tents- For example our Turkana which comes in various sizes and can be used for accommodation, storage or dining area just to mention a few uses. Storage Tents-Single roofed tent in PVC with a sturdy steel frame. Its legs are pegged to the ground to ensure its stability. Can be closed to ensure sufficient protection against dust, wind, rain, and insects. Ventilation is optimized. Vehicle covers- Vehicle covers branded with your organization logo are available too. While serving these industries we have gained expertise in the requirements and we are able to anticipate our clients' needs. We readily accommodate special requests to fit all your special needs. Tarpo maintains a long-term relationship with the United Nations agencies having supplied over 2000 classroom tents across Africa. The product was originated and designed by Tarpo and the design still used globally. The same can be said about cholera beds. 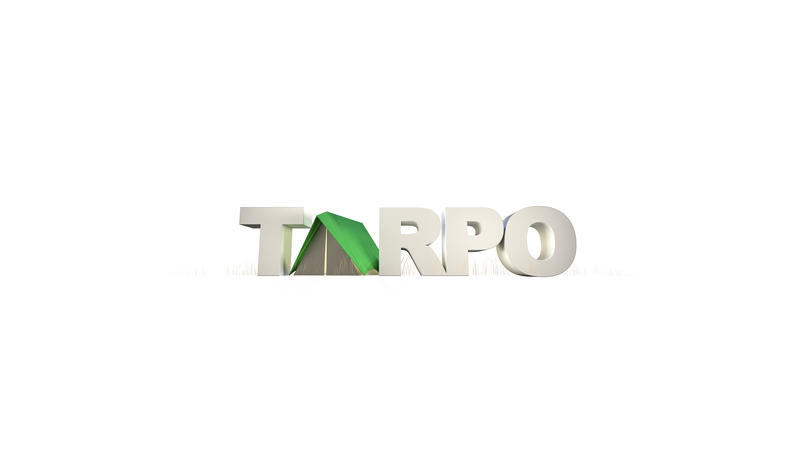 Tarpo is a leading provider of tents and soft roof shelter solutions for a wide variety of sectors including Oil & Gas Exploration, mining, hospitality, toursim, military and disaster relief.